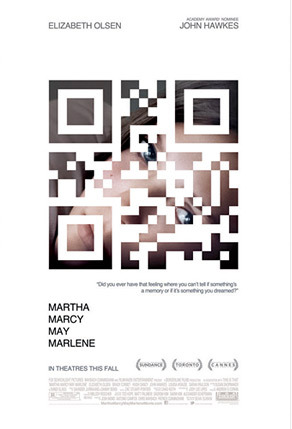 "Martha… What happened to you?!" 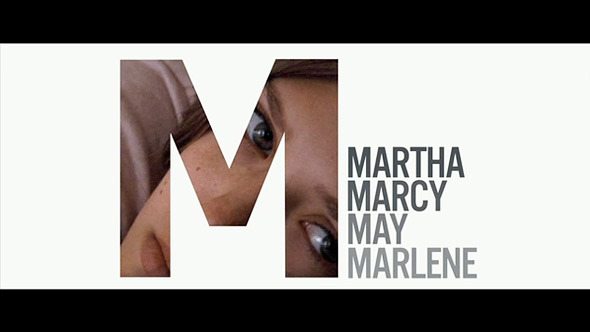 Since everyone is having trouble remembering the full title of Sean Durkin's Martha Marcy May Marlene, Fox Searchlight needs creative marketing to keep it on people's minds. 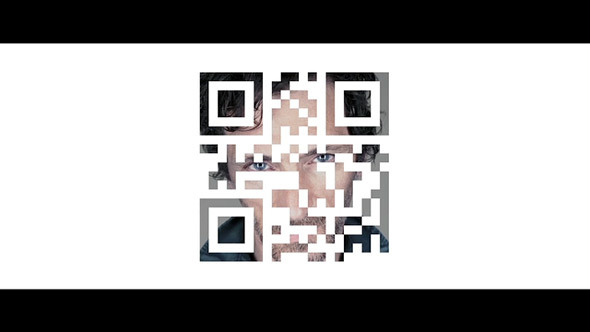 Today they've launched via Twitter two new trailers accessible through QR codes (watch below) for the cult indie thriller that took Sundance by storm, starring Elizabeth Olsen and John Hawkes. The first official teaser trailer was unveiled in May, but these new trailers are shorter and so much better. 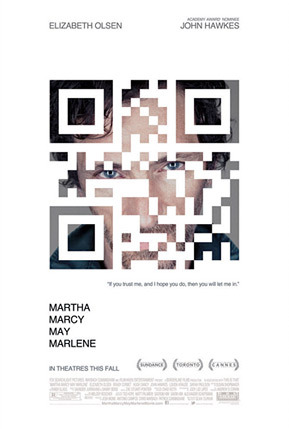 EW.com also posted the two official QR code posters, that I've added the very bottom as well. You need to see these! Saw it last night in Boston. Amazing. Very unsettling and emotionally tense. Their was a Q and A after, Sean Durkin seems like a really cool guy. I liked the trailer that came out a couple of months ago better than these two. That top trailer is just too good. I hope I can catch this with a Q&A! I'm excited for her career.